Home Android Best android apps available for Tizen smartphones. Best android apps for tizen smartphones: In this competing world of technology hardware and software both have taken a giant leap in last few years. From large mobile phones we have travelled to sleek handsets capable of doing many tasks at the same time. Today smart phones comes with operating systems which makes your phne smart. Android, ios, windows are major operating platforms nowadays. But world is moving fast and so is software generation. Samsung recently announced that their new device will run on Tizen. 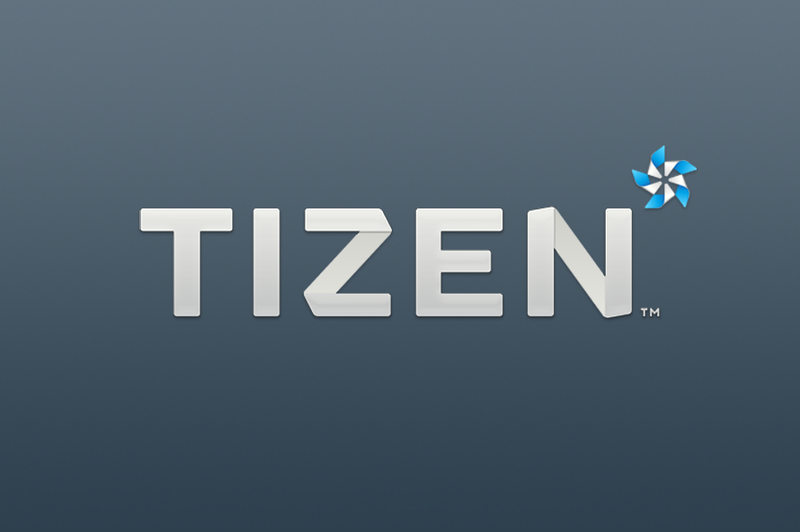 Yes, Tizen is the latest entry in smartphone world. If you are wondering which apps can run on Tizen, then I have given some of the best android apps that can run on Tizen. Samsung is expecting very much from Tizen and no doubt it will not left any stone unturned to bring more and more developers for its Tizen operating system. Just take a look at some apps currently available on Tizen and what you can expect it in near future. 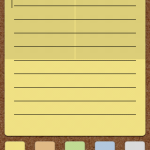 Fleksy keyboards: this is the latest addition in Tizen app store. Fleksy keyboard is considered as the fastest typing keyboard in the world. It gives you amazing features like best auto-correct and multiple language support. One can use landscape, portrait and many other modes as per convenience. Samsung apps: Main sponsor and release of Tizen is under Samsung corp. So one can easily guess that device will have Samsung official apps like S Memo, S Health. You can use these apps to make your everyday life comfortable. Now comes the main part. Samsung will not let Tizen users deprive of best apps from other play stores. One can expect these app makers will work on Tizen also. Just take alook at all these apps. 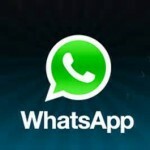 Whatsapp: this app doesn’t require any description. Messenger used by smartphone users all over the world. One can send instant messages and files like images, videos to their friend at any part of the world. 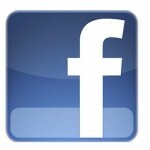 Facebook: Application version of largest social networking websites of the world. This app gives you all features which facebook pc version gives its users. Users can enjoy News Feed, do check in’s etc. So if you are planning to buy a tizen operating smartphone this app will surely make entry in tizen app store. Games: Android, Ios and Windows comes with amazing games. Subway Surfers, Temple Run, Candy Crush Saga, FIFA are some of most popular games for smart phone users. Tizen partners can expect these game will make entry in tizen app store in near future. So if you are planning to buy Tizen smartphone then recently has announced ZEQ 9000 its first Tizen model with medium specs. You can check out device from here. If you are Samsung fan boy and want to try some new operating system then Tizen is a must device for you. Hope you like the post on best android apps available for Tizen smartphone by Samsung. Do tell us about your experience in the comment box below.